Gans Media was founded in 2003 with the goal to offer computer services with honesty at the core. Over the course of many years, we would see other service providers take advantage of customers possibly not possessing knowledge of a topic and exploited it for their gain. In the IT industry, one may request to have services performed or purchase items that are needed, but sometimes advised to purchase or have other services performed that are unnecessary, just to drive the customer’s bill up. We strive to be different. We believe in honesty and transparency when it comes to your IT needs. If something is working, and does not need replacement or upgrade now, why spend the money? Instead of replacing equipment or adding unnecessary services, we would advise items that would help everyday use and to bring ease to your environment. 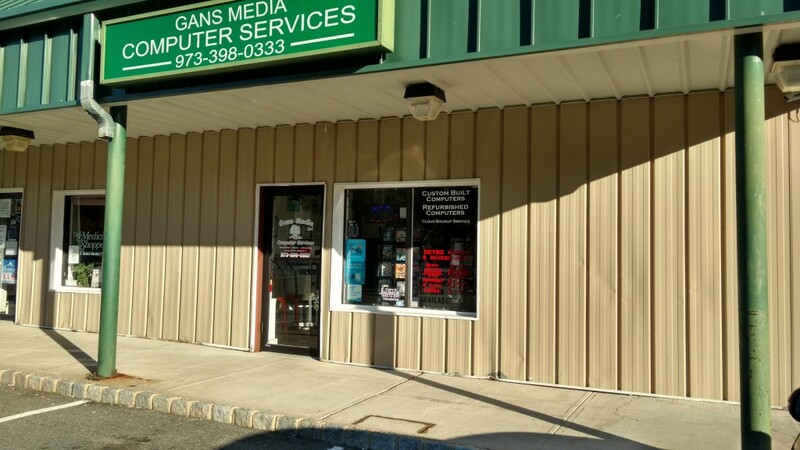 From our retail location in Hopatcong, to on-site services for residential and businesses customers, we offer the same level of commitment to all, with the goal of exceeding your needs.